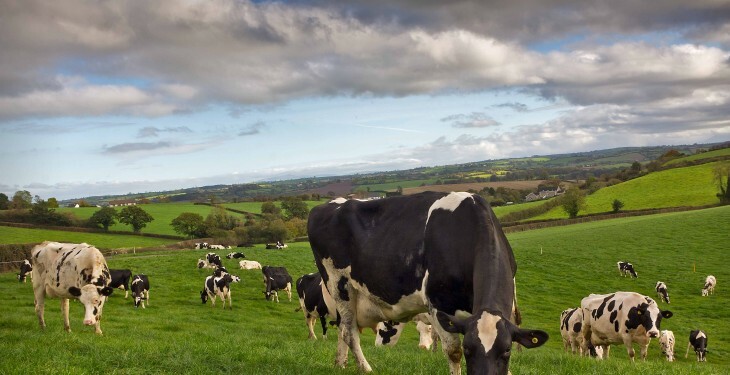 Milk prices are in free fall across Europe, according to the European Milk Board (EMB), which is predicting further price collapse when quotas end next year. It is also calling for a ‘quota-type’ programme for times of crisis, which is says the dairy industry is currently facing. Speaking at its annual Members’ Meeting this week, the President of the EMB, Romuald Schaber said the situation in the European milk market is becoming dramatically worse. Not only have prices been falling in every country in Europe for the past few months, he said that when quotas are abolished at the end of March 2015, producers will face another price collapse. 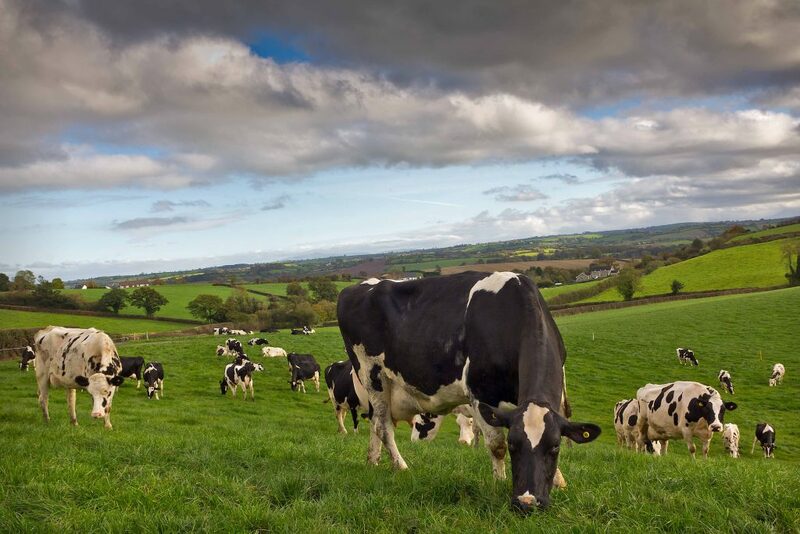 The European Milk Board is urging politicians to implement the Market Responsibility Programme (MRP). The policy proposes that in times of crisis, production volumes are temporarily defined and adjusted to the market, he said, and when demand then picks up again, normal production can be restored. “The MRP must be implemented, or else it will be a catastrophe for Europe’s milk producers”, Schaber warns. Véronique Le Floc’h, President of the OPL (the French milk producers organisation) also insists on the need to regulate production in order to guarantee farmers a decent income. Only a fair milk price will allow dairy farmers to cover the additional costs caused by necessary investments, she said. The members of the European Milk Board are agreed that there is still much to be done in the European milk market. To make this unmistakably clear to the politicians, the EMB is planning a media campaign outside the EU Commission building in Brussels on 11 December. “We are dangerously close to the crisis scenarios of 2009 and 2012. The present market situation will drive the farmers out into the streets again,” said Schaber.